View More In Social Activists. 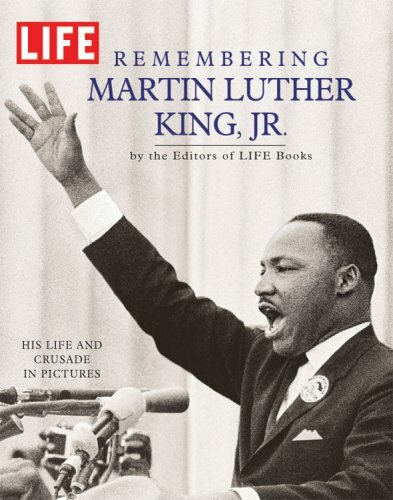 A portrait of Dr. Martin Luther King, Jr., explores his diverse roles as a minister, activist, family man, eloquent speaker, and advocate for peaceful change, in a volume that blends thoughtful text with photographs. If you have any questions about this product by Twenty-First Century Learning, contact us by completing and submitting the form below. If you are looking for a specif part number, please include it with your message.